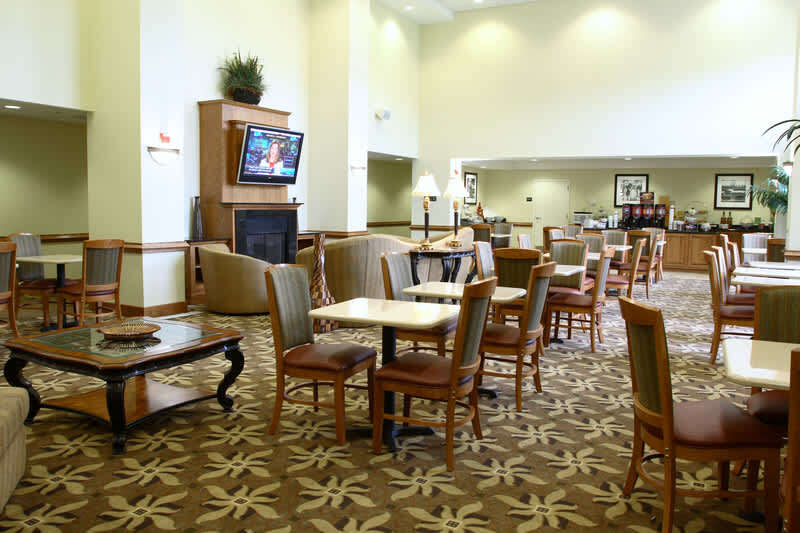 The Hampton Inn & Suites - Chesapeake Square Mall offers 86 clean, comfortable rooms including 27 suites allowing you to kick back, relax, and feel at home. 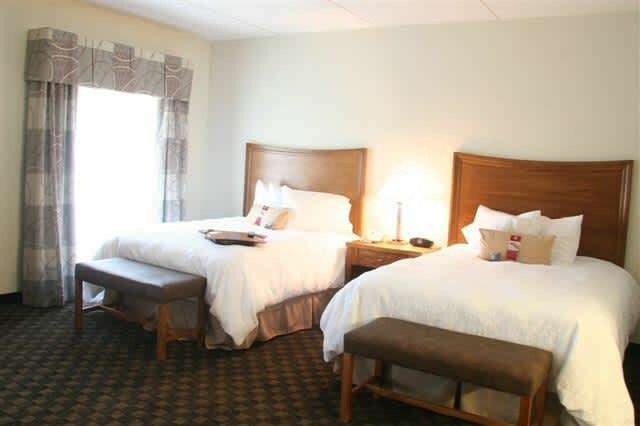 Each room comes equipped with a refrigerator, microwave, coffee maker, hair dryer, iron and ironing board, and a flat screen TV. 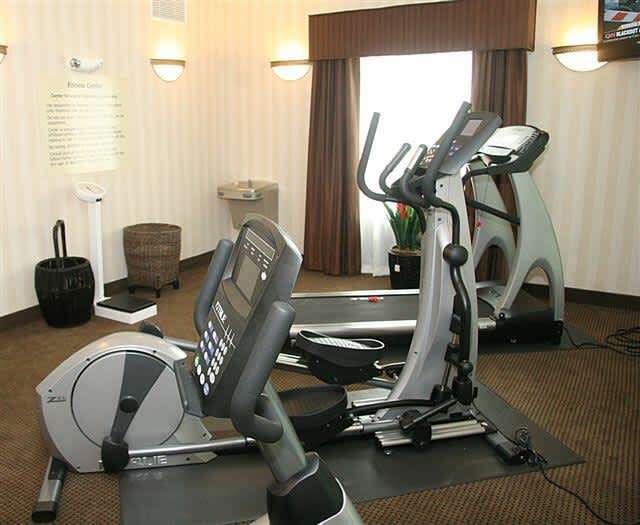 Enjoy our complimentary amenities such as high speed wireless internet, Hampton's hot breakfast, on-site 24 hour business center, fitness center, and indoor pool. Hosting a meeting, family reunion, or sporting event? We have 1100 sq. feet of meeting space and offer discounts for group rooms. 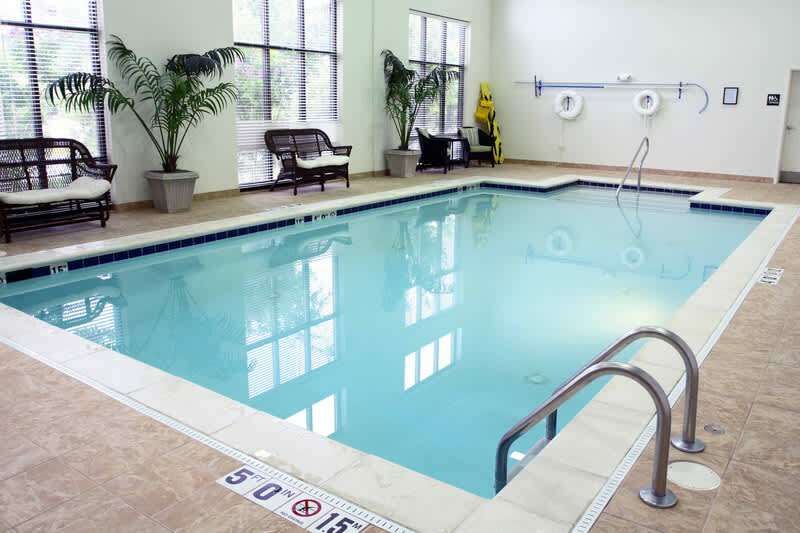 Our Chesapeake hotel is conveniently located minutes away from Suffolk, Portsmouth, Newport News, Hampton, and Norfolk. 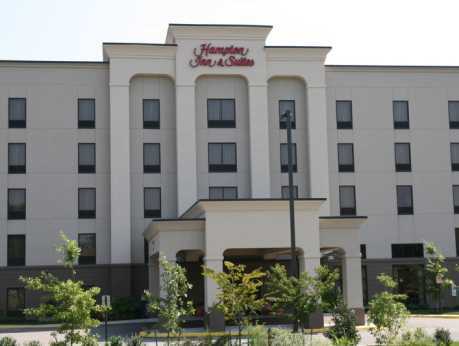 We are so sure you will be satisfied with your stay, we will guarantee it with our 100% Hampton Guarantee! Description The option of bringing in your own food & beverage and/or caterer has been utilized and praised by many or our clients. 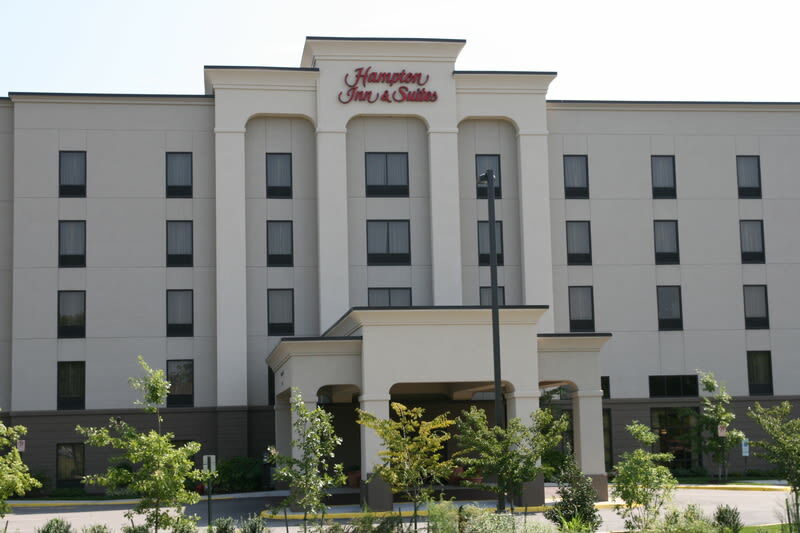 The combination of free parking and close proximity to shopping and dining makes Hampton Inn & Suites - Chesapeake Square a premier location for your next event.